Hunters and Scouts brings you two common squads from 19th Century Earth. C3V/SoV Blasting Back Into Action! Blasting back into action with blades bared and guns blazing, it's the SoV and C3V! Wave 20 is lurking around the corner with a new format for releases that will get units out faster so you can deploy them on your battlefields as quickly as possible. Rather than putting all four packs of a wave out at once, we'll release booster packs as soon as they are ready. This means that the first booster for Wave 20 will be hitting the 'scapers home page this month! Then, over the coming months, you'll get the rest of Wave 20 in regular hits of C3V 'scapey goodness. CRAIG VAN NESS is HERE! As seen in the past couple of front page posts, the lead designer of Heroscape, Craig Van Ness, is now independent, starting his own game company with his brother, Jeff. I'm enjoying watching their journey and can't wait to see their first game. 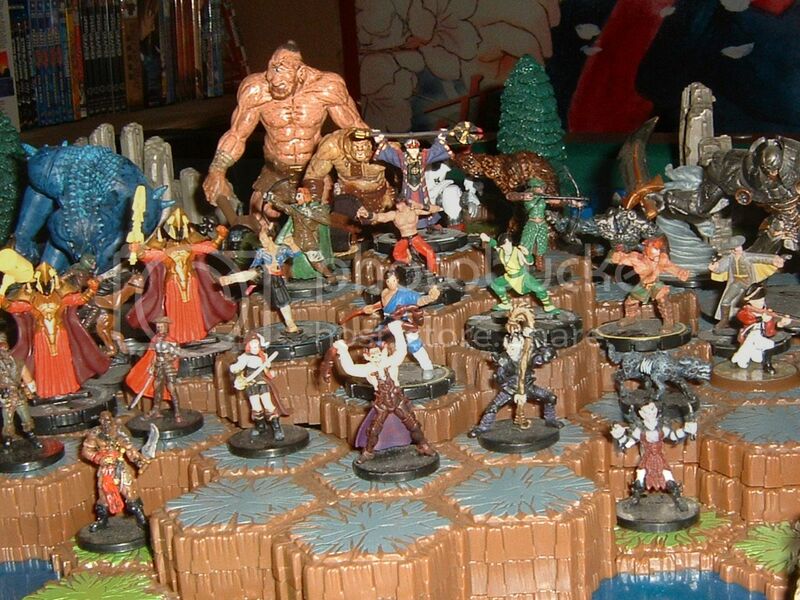 That said, I may have buried the lede here, but being independent also means that Craig now has an account here, at Heroscapers, and is posting in the forums! If you've got a question for him, have a look at this thread, and ask away! The second "It's Game Time" video from Craig Van Ness' new company is about the naming of it. Here it be! 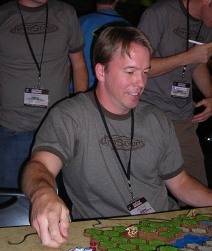 Heroscape Lead Designer, Craig Van Ness, leaves Hasbro to start a game company! Craig Van Ness--yes, that Craig Van Ness--sent along this message with some very interesting news! After working for Hasbro for 21 years, I left in May of 2016. Since then my brother and I have been busy creating games. It was a hard decision to leave Hasbro. There are so many good people that work there, but I felt it was time. I wanted control over all decisions concerning the games that we create and market.